Vincent M. Apicella, DO, is the owner and co-founder of Premier Wellness. 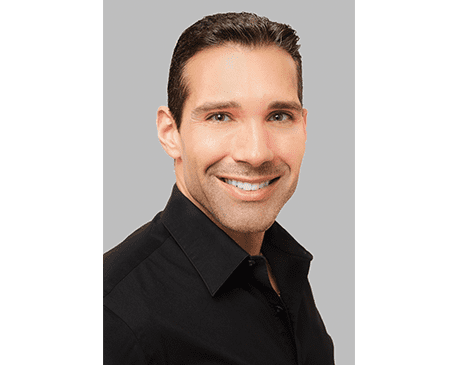 He is a board-certified osteopathic family medicine physician who brings over a decade of experience in men’s health, lifestyle medicine, and cardiovascular disease prevention to patients in the Wellington, Florida, community. Dr. Apicella strives to help his patients achieve robust health and well-being. His compassionate, integrative approach to treatment, using traditional medical practices in combination with alternative health therapies, has benefited people of all ages. His patients trust him for a range of services, including hormonal imbalance, weight management, disease screening and prevention, stress-related illness, and chronic health conditions. A Florida native, Dr. Apicella received his undergraduate degree in biochemistry from Florida Florida Atlantic University in Boca Raton, Florida. He earned his doctorate in osteopathic medicine from Nova Southeastern University, in Davie, Florida, and went on to complete a family practice residency at Wellington Regional Medical Center in Wellington, Florida. He then completed a fellowship in anti-aging and regenerative medicine with the American Academy for Anti-Aging in Tampa, Florida. Dr. Apicella holds professional memberships in the American Osteopathic Association, the American College of Osteopathic Physicians, the American Academy of Family Physicians, the American Academy for Anti-Aging Medicine, the American College for Advancement in Medicine, and the Palm Beach County Medical Society. When he’s not in the office, Dr. Apicella enjoys spending time with his wife, Dr. Mariaclara Bago, and their four children. His personal interests include photography, weight training, public speaking, life coaching, and spending time outdoors hiking and rafting.